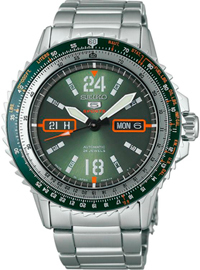 The oldest brand out of the three, Traser H3 were the first to create tritium gas technology which provides a continuous illumination source for up to 25 years, commonly used in the watch hands, hour markers and bezel and cemented themselves as the standard US Military issued watch since the 1970’s.The Traser Watches collection includes models designed for any combat situation including aviator and Special Forces versions with exclusive technical additions.The original Traser H3 P5900 Type 3 Watches series is still one of the bestselling and most work military watches in production. If you’re a fan of outdoor sports like trail running, cycling, climbing and more then chances are at some point you have wanted a sports watch that not only offers you the performance needed to match your abilities but has features that are integral to your training and your chosen sport. One particular brand that has all this and more covered is Suunto. Since 1936 when Suunto was founded by engineer Tuomas Vohlonen when he decided to make a better functioning dry compass with steady needle operation. In the following decades Suunto Compasses were hugely successful resulting in the bestselling field and marine compasses before developing the first diving compass and later combined a diving computer with an electric diving compass. All these innovations led to the current Suunto Watches which effortlessly combine every electronic device a sports person needs with a high precision watch. 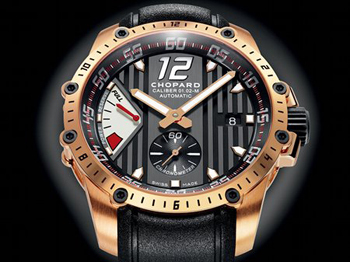 At Baselworld 2013 Chopard will spotlight of fans on three new watches that belong to the known Superfast Racing Classic collection, inspired by the world of racing cars. They Chopard Superfast Automatic, Power Control and Chopard Superfast Chronograph, the first models to fit new mechanical movements designed and manufactured in laboratories Fleurier Ebauches. 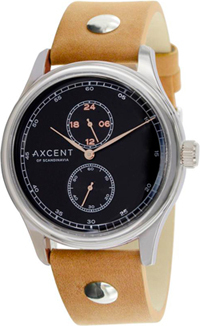 Swedish watchmaker Axcent of Scandinavia announces a new collection of watches Messenger Scandinavia Messenger. New products will be officially presented at the annual watch fair Baselworld 2013. All models of this brand imbued modern urban lifestyle. The original watch this young brand, combining retro and modern, simplicity and avant-garde style, appeared on the watch market in 1996. 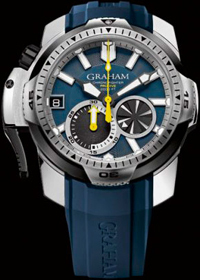 The new model Chronofighter Prodive (REF: 2CDAV.U01A) was released watch company Graham, inspired by the images of the mysterious underwater world. Masters decided to create a brand new dive watch specifically for those looking for adventure. Japanese company Seiko announced the release of a new watch SARZ (Ref. SARZ033-035-037), presented in a circular housing with a diameter of 43 mm and a thickness of 12.8 mm stainless steel. Equipped with a unidirectional rotating body notched bezel with a logarithmic scale. 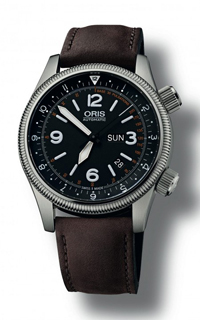 Japanese watchmaker Seiko introduced a new limited edition model Prospex Landmaster Miura Everest 2013 (Ref. SBDB007J) with titanium case, which is covered with a black coating. 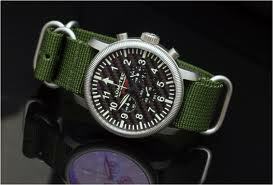 Shell diameter of 46 mm, water resistant – 100 meters. 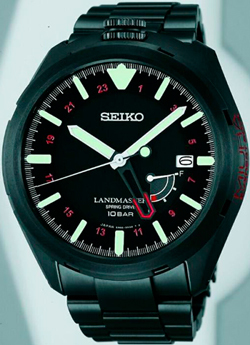 Matt black dial has hour-markers with luminescent coating. 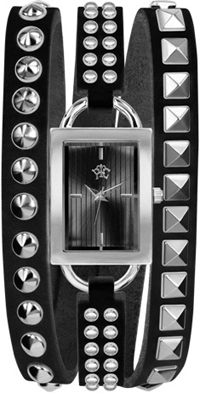 Russian watchmaker RFU released a new collection of watches, called Rock. It is no coincidence, because the models are made in the style of rock. 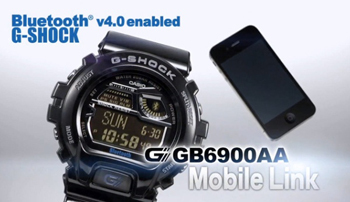 Japanese watchmaker Casio introduces new watch Casio G-Shock GB6900AA, are able to interact with the iPhone 4S / 5 via Bluetooth 4.0.